Below are our motel specials for the accommodations that we offer in Kelowna. No matter what your tastes, you’re sure to find something you’ll like. Seniors: Seniors 55+ will recieve great discounts at our location. Free Night: Stay 11 nights with us within 1 year and recieve the 12th night for Free! *Offer is not valid for weekly, monthly, or promotional rates. Subject to availability. Some blackout periods apply. Teams: Bring the Team on its next sporting event and win big with our group rates. Call 1-888-493-8893 and speak to Veenu to book your team. Let our reservations team handle your accommodations and guarantee your tee times. 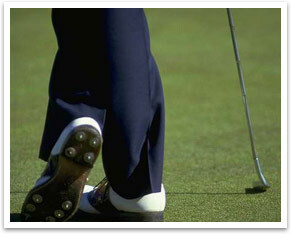 We offer build your own packages so you choose where & when to golf. For incredible savings on Accommodations and Golf, book your next golf getaway with us. We invite you to enjoy year round, first-class tours of several of the over 60 exquisite and award-winning wineries of the Okanagan Valley. 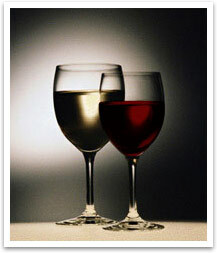 Located in central British Columbia, our wine region encompasses over 320kms/200 miles of vineyards. Visit 5 wineries in the Kelowna area to sample the wine and tour facilities. Enjoy a vineyard lunch stop and choose from a selection of menu items and browse through the unique wine related gift shops. Take a break in your day by touring several award-winning wineries in the Kelowna area. 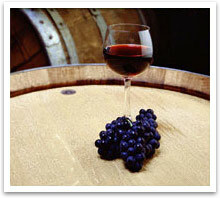 Tour wineries to learn the art of wine making and sample the wine. Examine cellar techniques and see how grapes become red, white and ice wine. 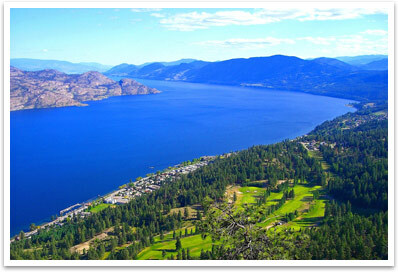 Discover the beauty of the Okanagan Valley Countryside. Visit wineries in the Okanagan Valley to sample the wine and tour facilities. Enjoy a vineyard lunch and browse through the unique wine related gift shops. A taste of culture and wine at a leisurley pace to Kelowna’s finest wineries. An ideal setting to bring home a bottle (or 2!) of your new favorite Okanagan wine. A special evening to remember in Okanagan Wine Country. Visit 3 sun drenched wineries then stop and slow down to enjoy the heart of wine country while a fresh locally prepared vineyard dinner of your choice awaits your palate. Winery dinner stop included where you may select delicious menu items at your own expense.